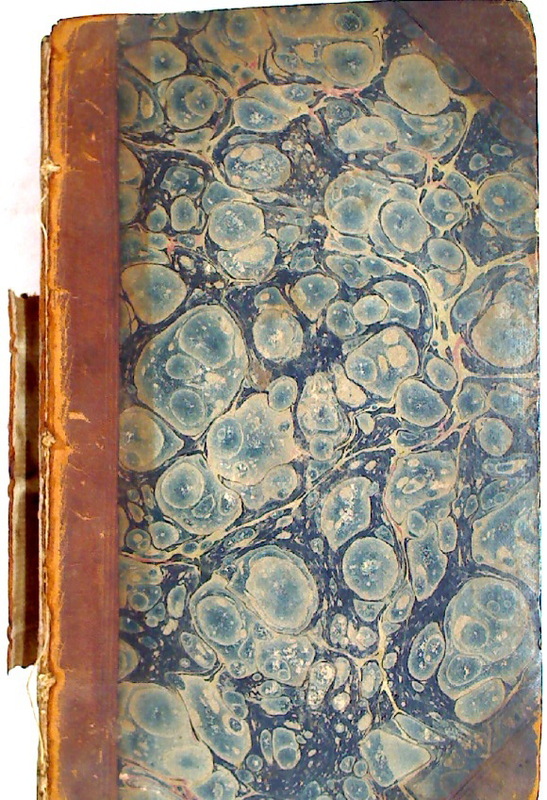 Dante Metamorphoses. 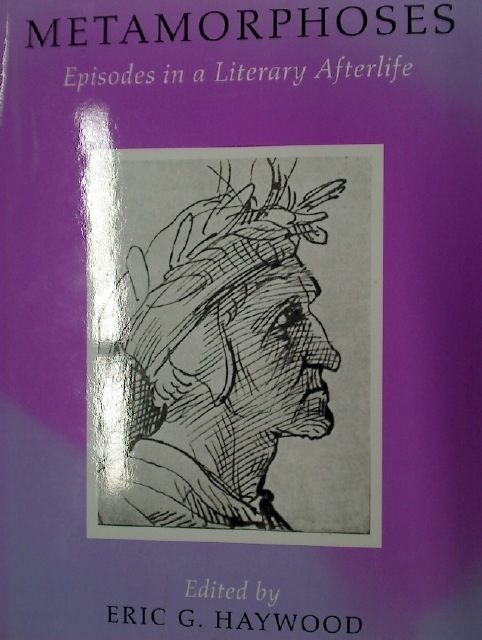 Episodes in a Literary Afterlife. 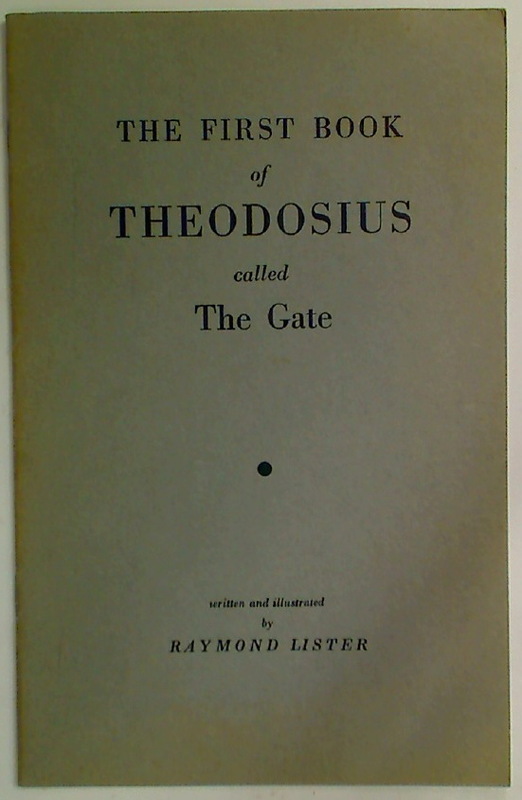 The First Book of Theodosius, called The Gate. 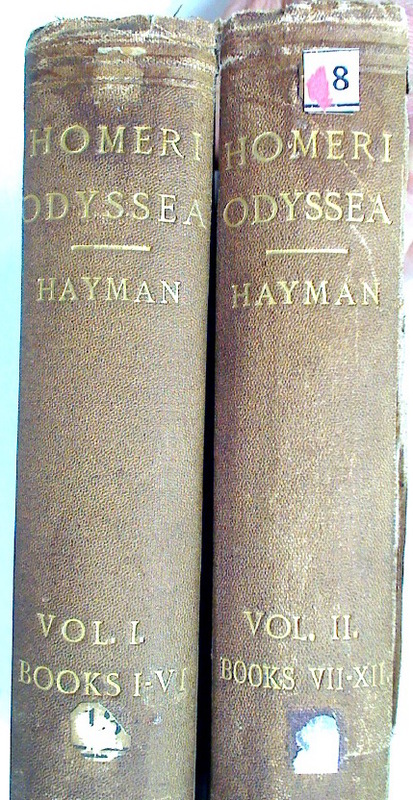 The Odyssey of Homer, Edited, with Marginal References, various readings, Notes and Appendices. 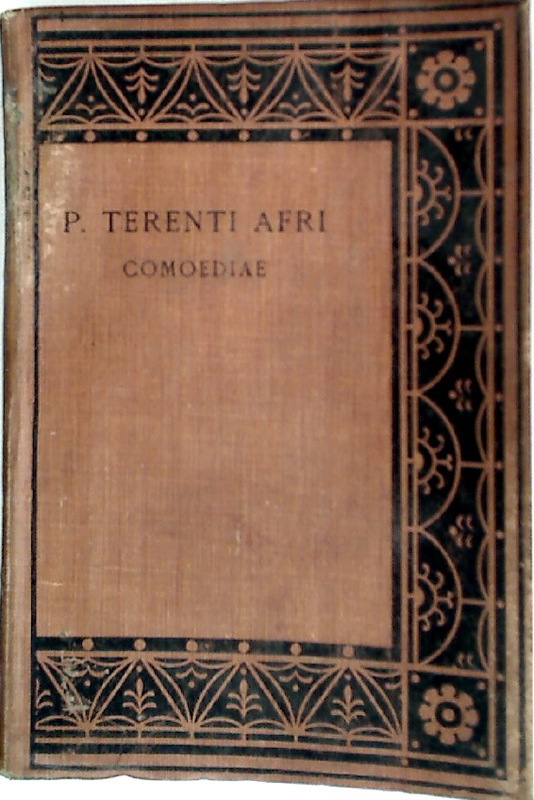 Volume 1 & 2 ONLY. 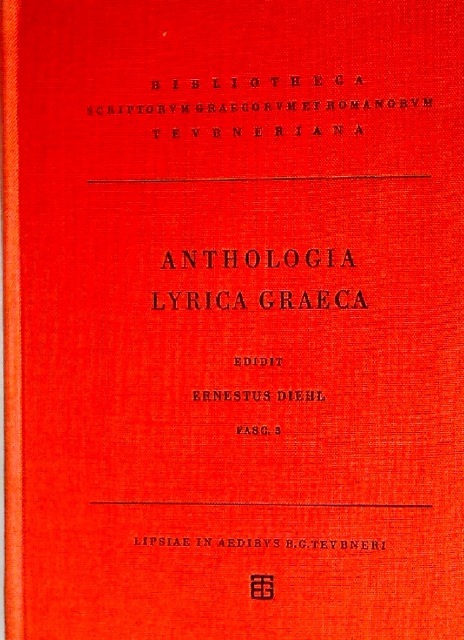 Socrates and Athenian Society in His Day. 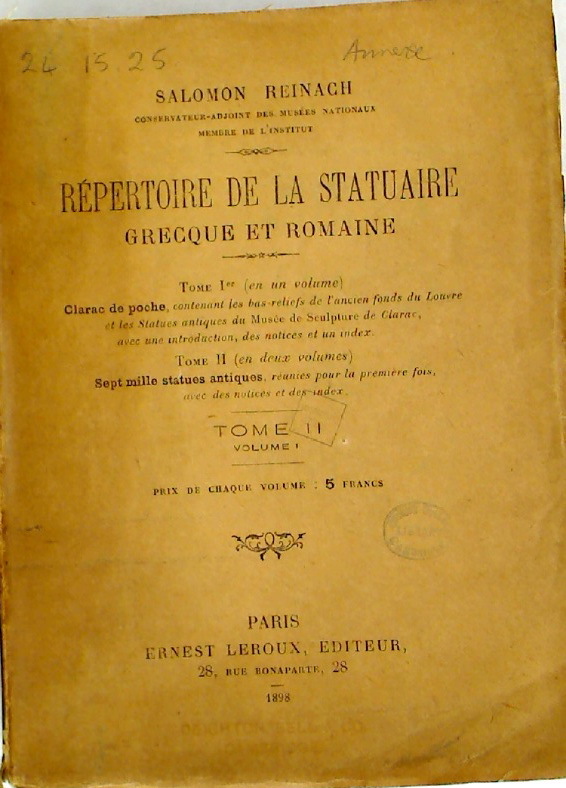 Répertoire de la Statuaire Grecque et Romaine. 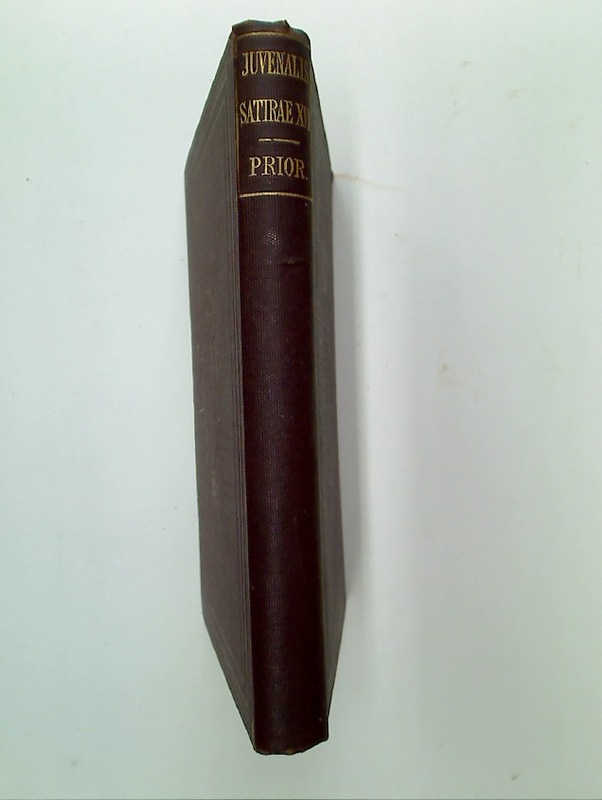 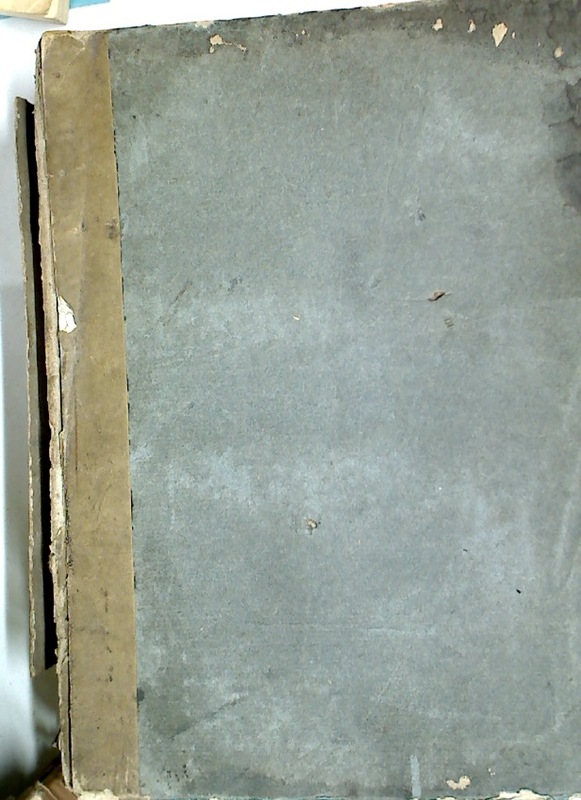 Volume 1.
approx 350p terracotta cloth a little aged and rubbed, text clean, binding tight, first edition ? 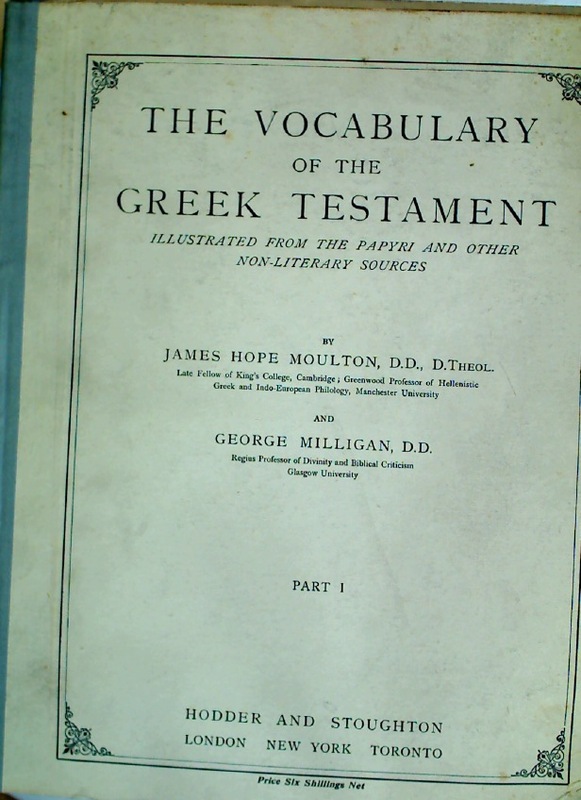 The Vocabulary of the Greek Testament. 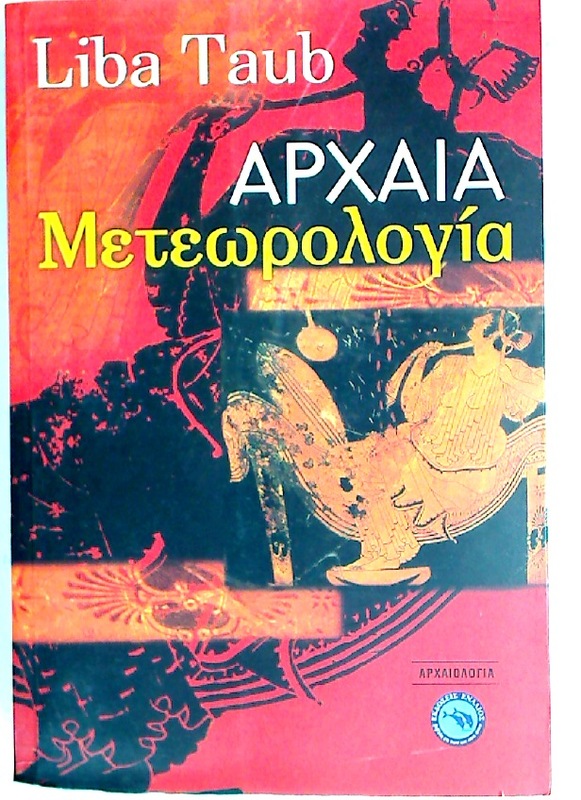 Illustrated from the Papyri and other Non-Literary Sources. 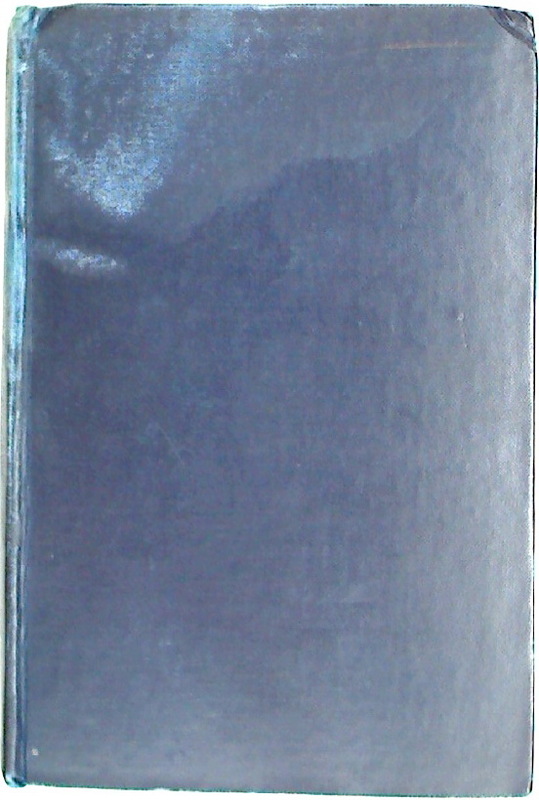 Part 1 - 8. 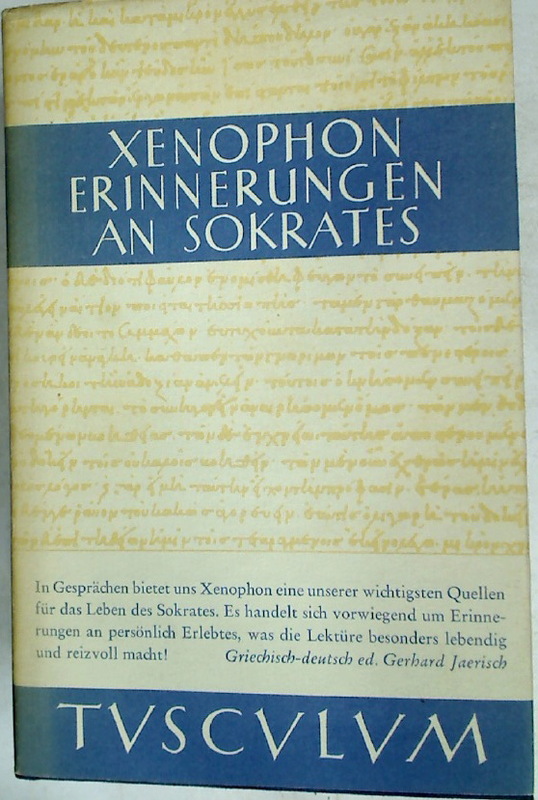 Erinnerungen an Sokrates. 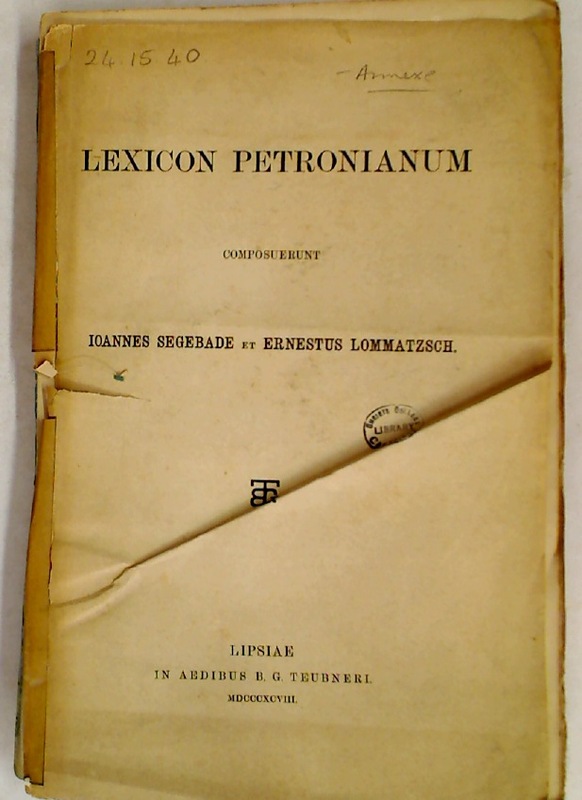 Griechisch und deutsch. 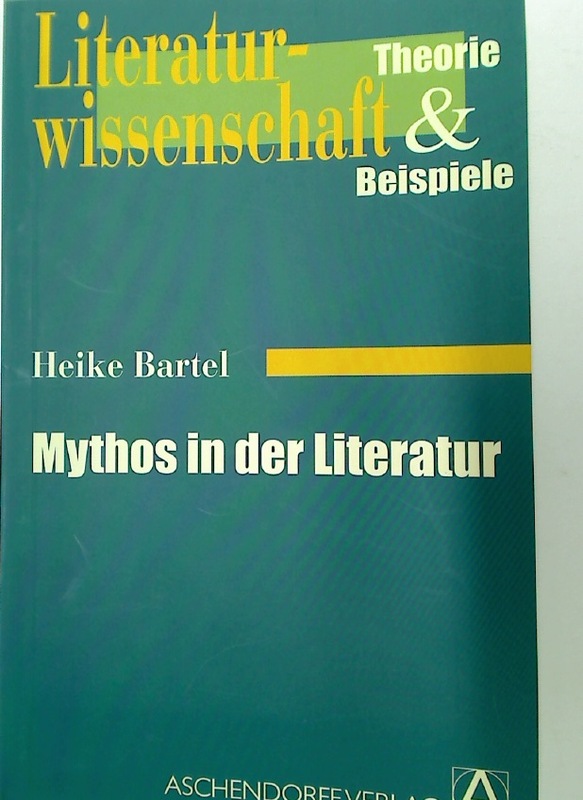 Edited Peter Jaerisch. 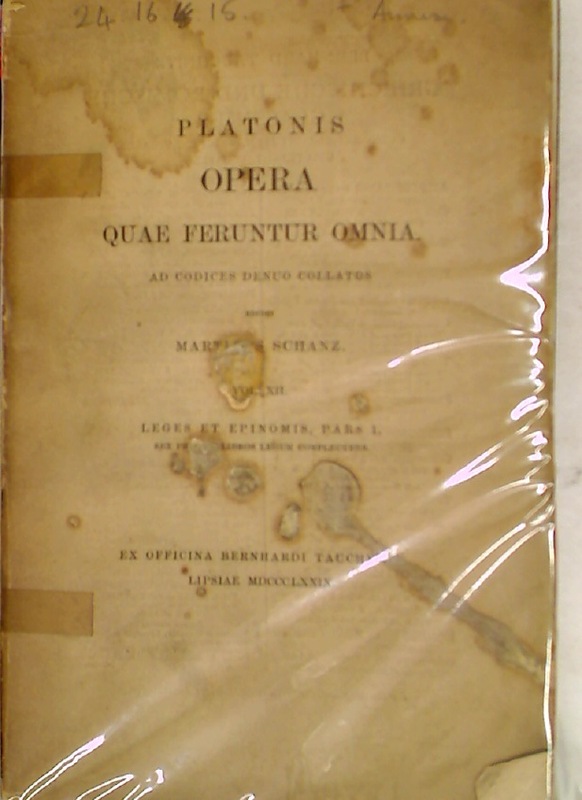 P Papinii Statii Libri Quinque Silvarum. 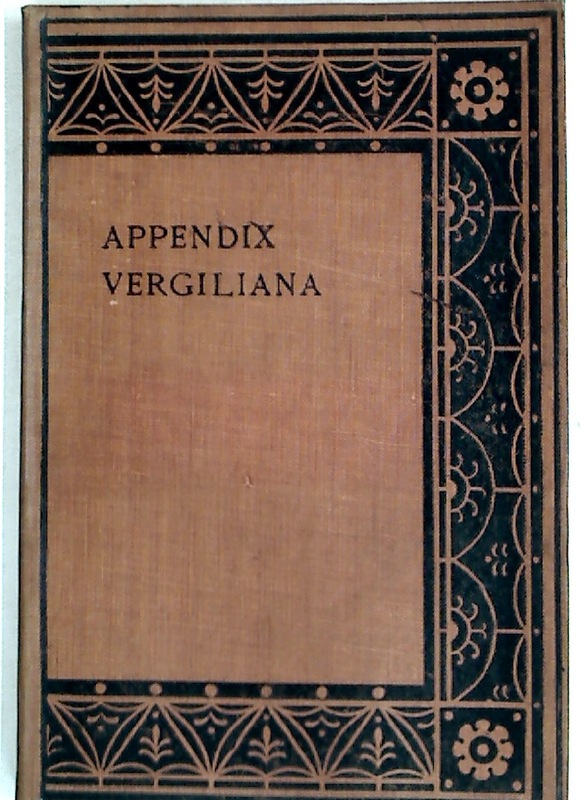 Ex vetustis exemplaribus recensuit et notas atque emendationes adjecit Jer Marklandus. 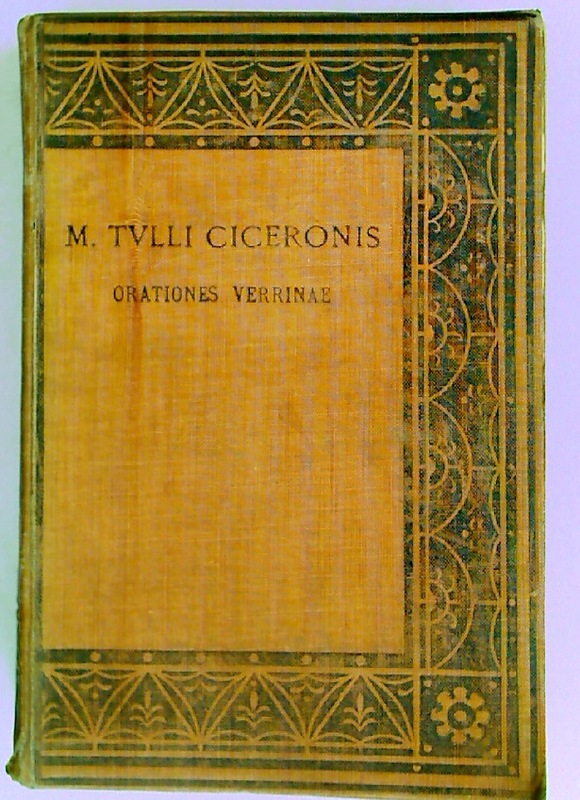 Editio auctior indicibusque instructa. 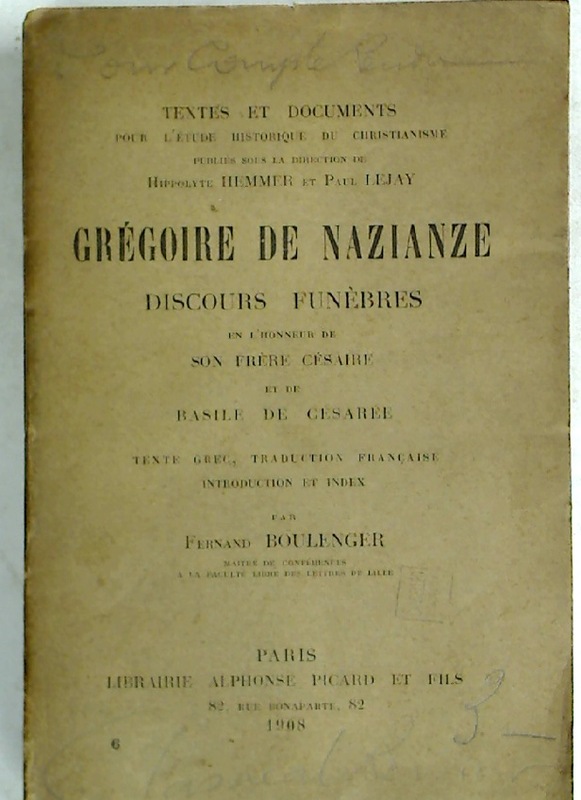 Grégoire de Nazianze: Discours Funèbres en l'Honneur de son Frère Césaire et de Basile de Césarée. 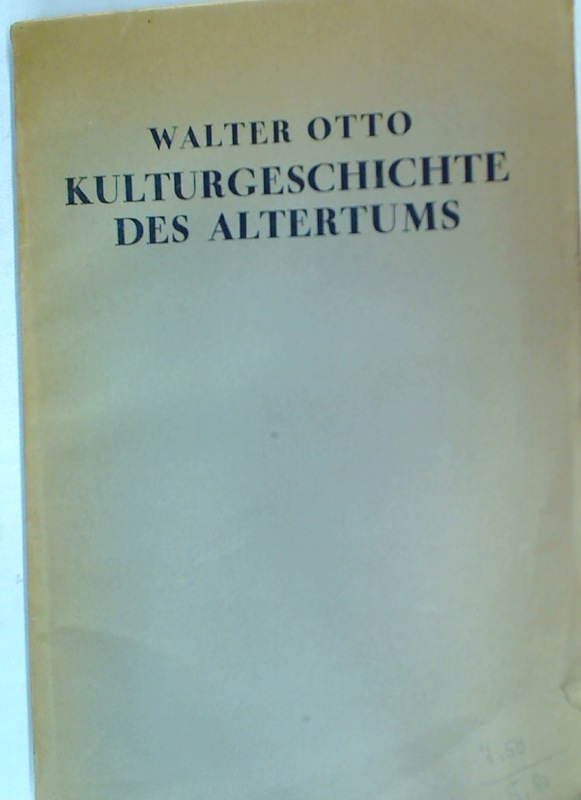 Die Musik im Erziehungs- und Bildungsideal des ausgehenden Altertums und frühen Mittelalters. 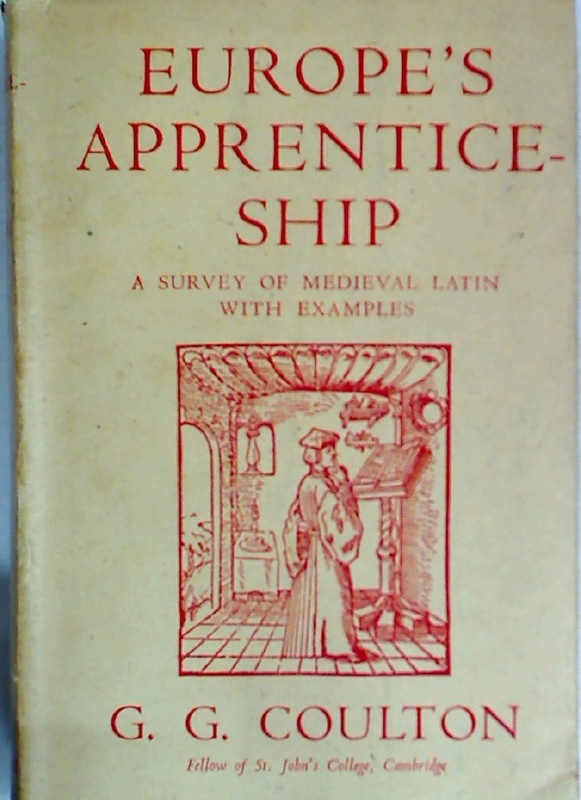 Europe's Apprenticeship; A Survey of Medieval Latin with Examples. 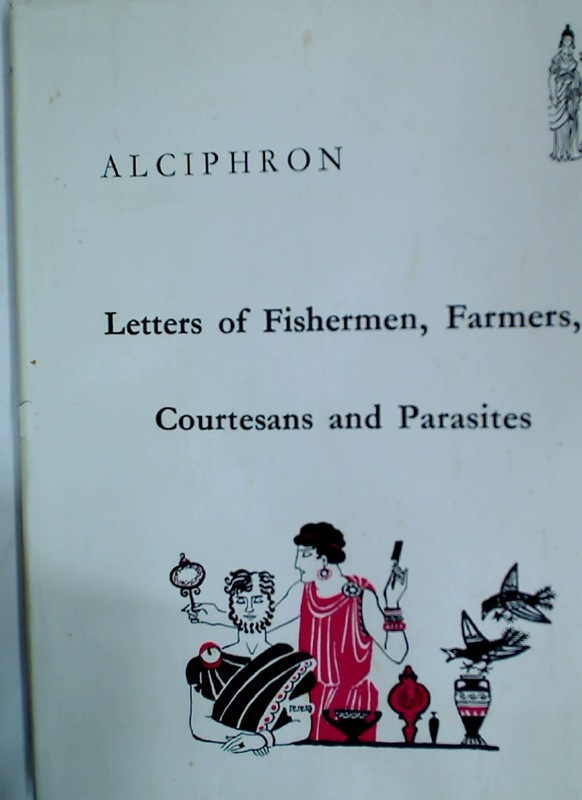 Alciphron: Letters of Fishermen, Farmers, Courtesans and Parasites. 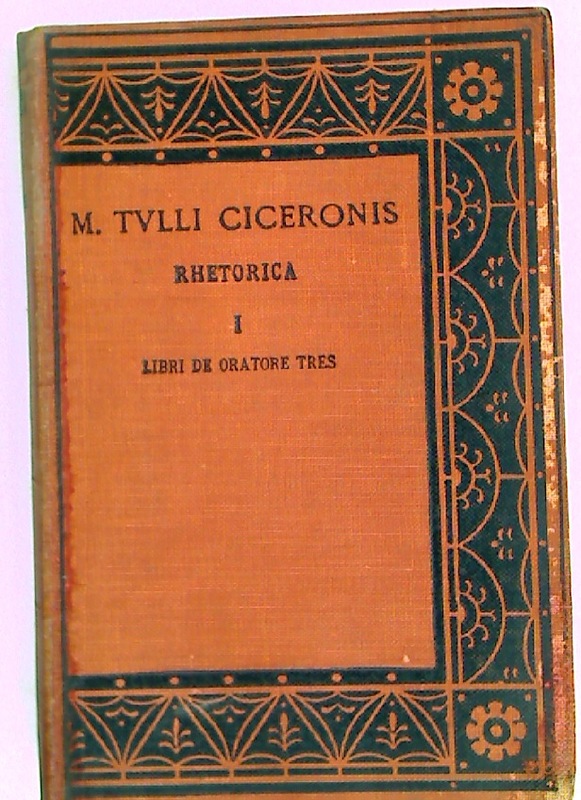 Caiii Crispi Sallustii Opera Novissime recognita, emmendate et illustrata. 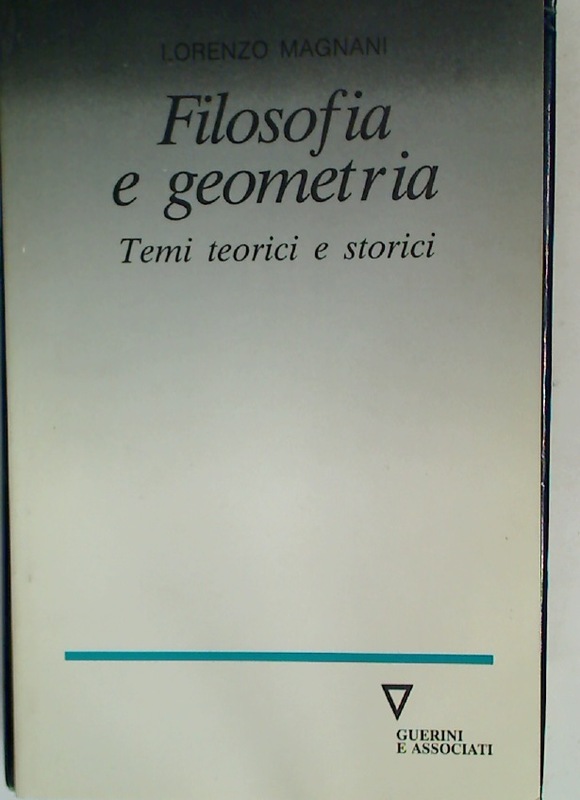 Praemittuntur Vita a 10. 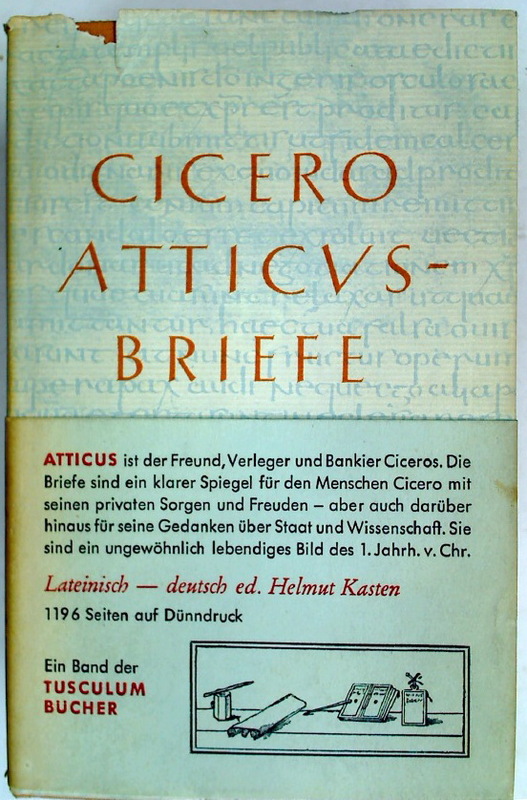 Clerico Scripta et Notitia literaria. 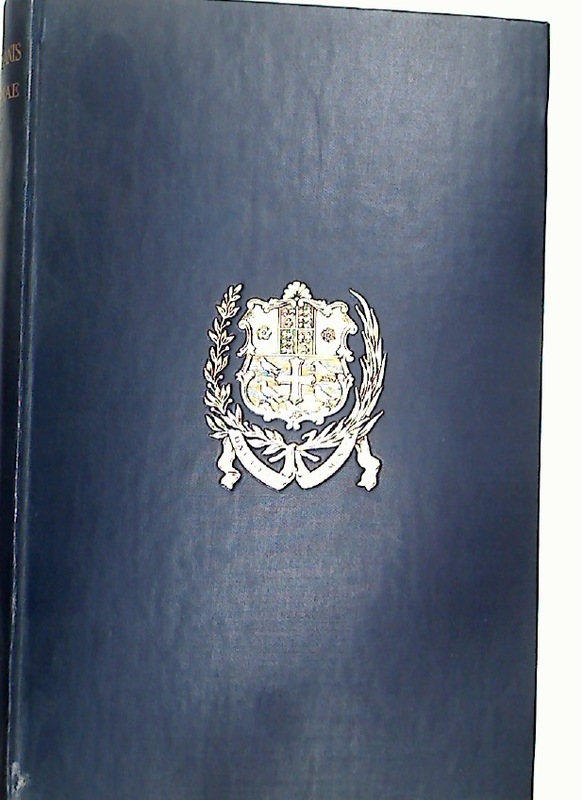 Studiis Societatis Bipontiae. 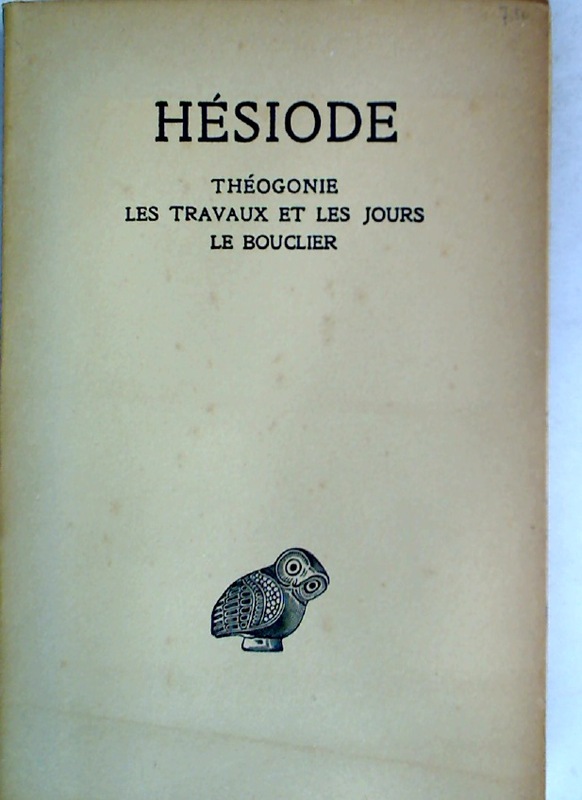 Hésiode. 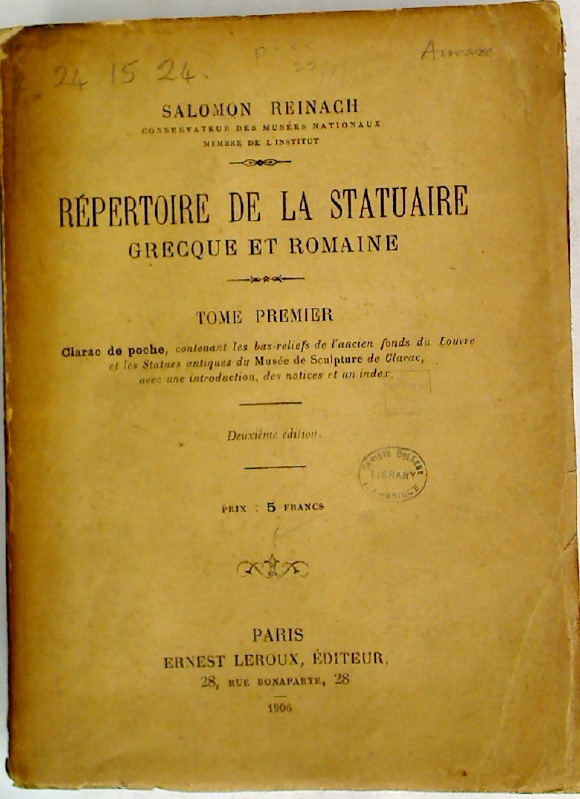 Théogonie, Les Travaux et le Jours, Le Bouclier. 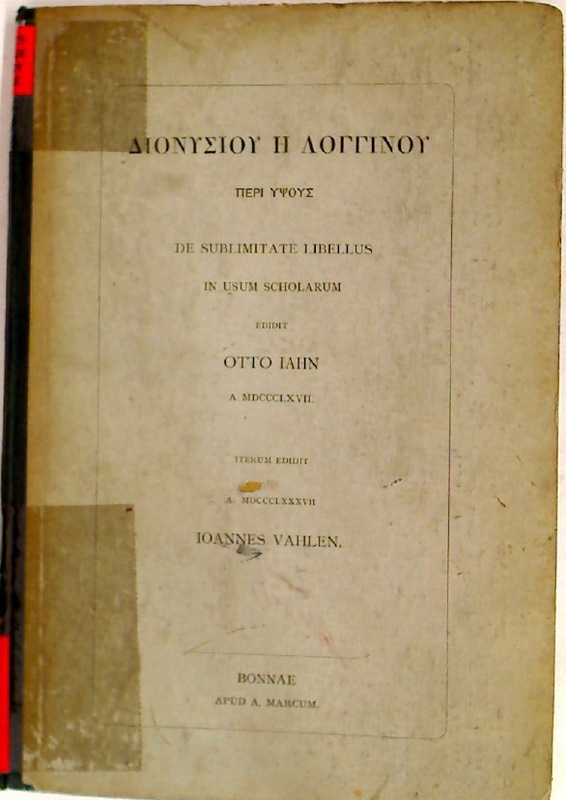 Solon of Athens. 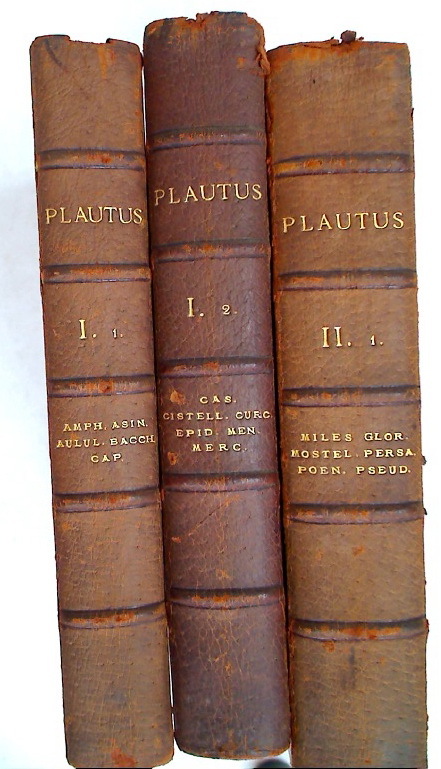 The Poet, the Merchant and the Statesman. 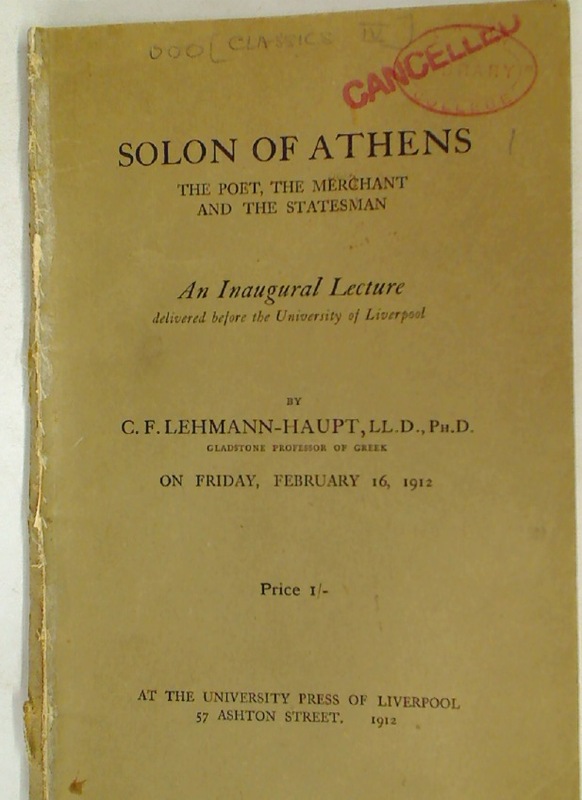 An Inaugural Lecture. 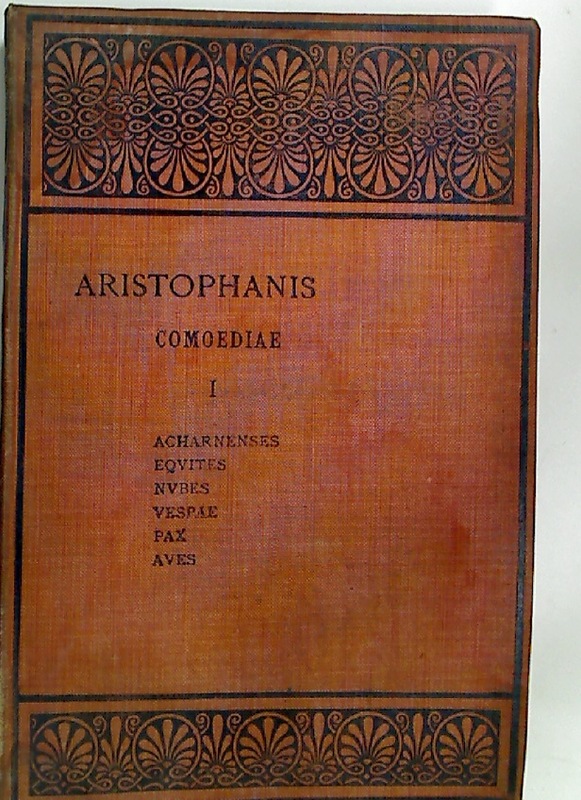 Alexander of Aphrodisias: On Aristotle Prior Analytics 1. 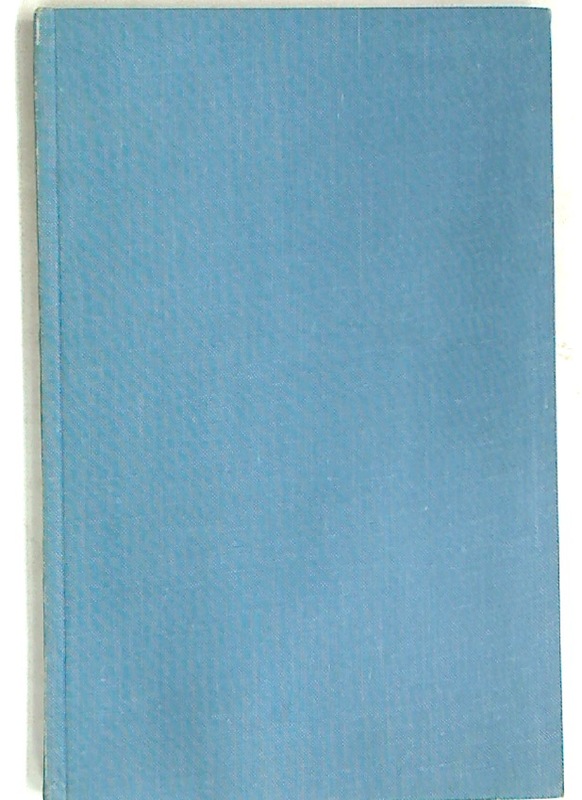 1 - 7. 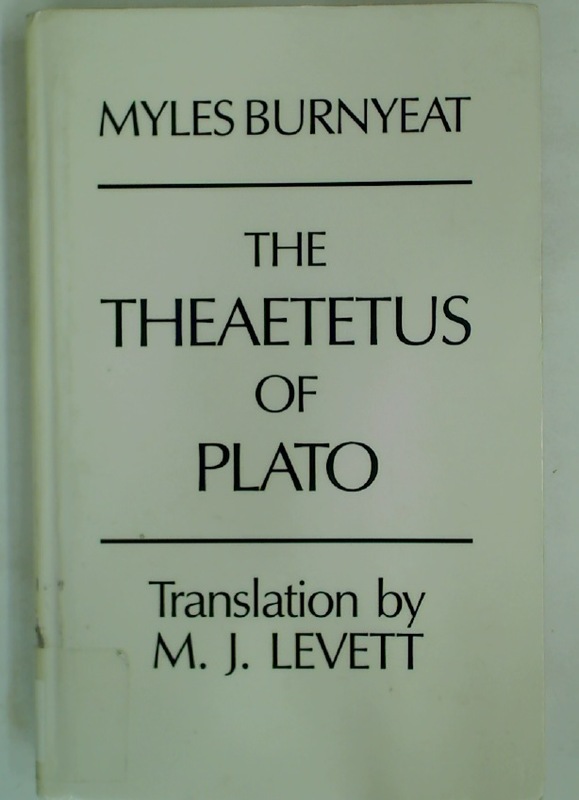 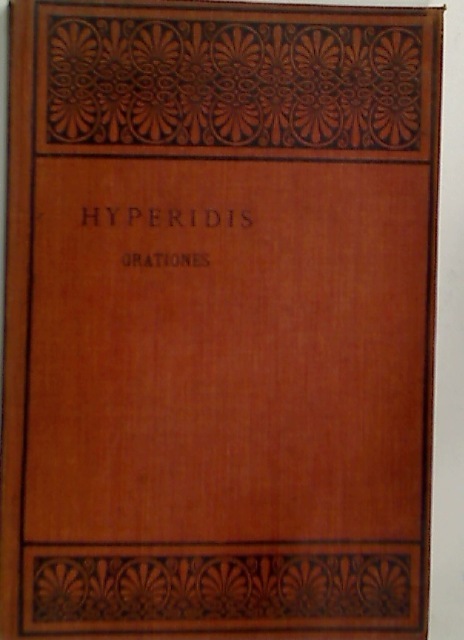 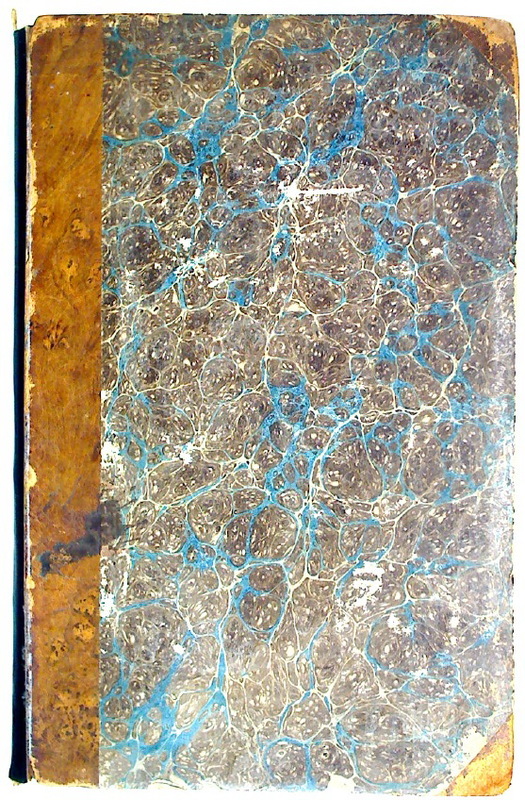 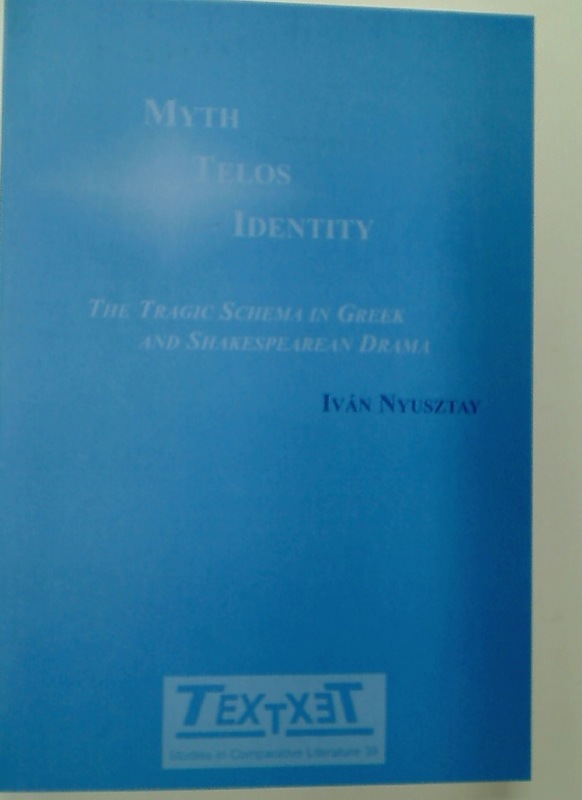 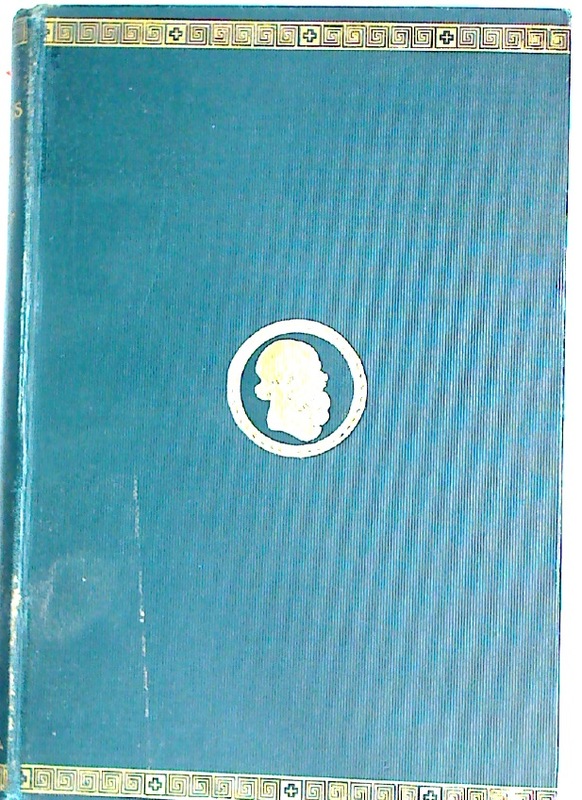 The Theaetetus of Plato, with Translation of Plato's Theaetetus by M J Levett, revised by Myles Burnyeat.